The lack of maturity at State House and the entire presidency in general is frightening. One wonders how this nation has ended up being run by such immature elements – delinquents, drunkards, gamblers and outright thieves. The immaturity of every one of these elements at State House was well known! Who didn’t know their recklessness? Who didn’t their drinking habits? Who didn’t know their gambling background? Who didn’t know about their long and sticky fingers? Who didn’t know about their careless womanising? Are these people to give such immense power to? To them, they have arrived in paradise and it’s time to enjoy – it’s an unending party! It’s for vanity! It’s to steal and get rich as quickly as possible! The presidency requires mature and sober people. To be a president or a presidential aide, one must be sober, mature and well qualified for the job. A president who is immature and has equally immature aides will end up making decisions that leave the people startled and the country ruined. Immaturity leads to arrogance, lack of restraint, intolerance, brutality, cruelty and unbridled corruption and abuse of power. Such elements will always be threatening others, harassing, humiliating political opponents, closing down newspapers, television and radio stations without restraint or shame. 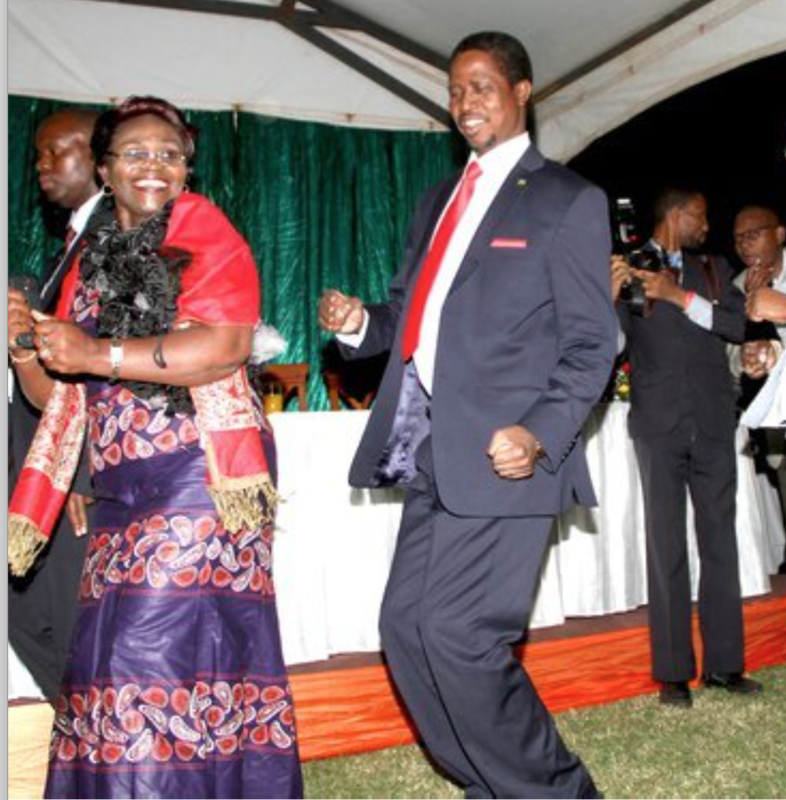 This is the type of presidency we have in Zambia today. Restraint, tolerance and respect for political opponents is a sign of spiritual and emotional maturity. It is one of the great virtues to which all our politicians should aspire. Imagine a country filled with politicians willing both to apologise and to accept an apology! Is there any problem that could not be solved among people who possessed the humility and largeness of spirit and soul to do either – or both – when needed? Tolerance and respect for political opponents is a sign of spiritual and emotional maturity. Maturity, they say, has everything to do with the acceptance of ‘not knowing’. Immaturity ends when egotism does; maturity begins when one lives for others. It is said that maturity is when your world opens up and you realise that you are not at the centre of it. A mature politician should be able to hear, and to bear, the worst that could be said of him or his boss. Sometimes problems don’t require a solution to solve them; instead they require maturity to outgrow them. Political leaders, people who occupy or seek the highest office of our land, are expected to act with dignity and responsibility that benefits the office, to live up to their commitments to ensure peaceful and non-violent politics and honest elections. They are expected to show the maturity and humility to seek mediation when differences pose a threat to the political and electoral processes. We need political leaders who are clear on the kind of country they envisage. They must seek to inform and enlighten our people, treat each other with respect and clarify choices, while sustaining our political environmental free of violence. Our political leaders must try to be alive to what the people of our country really long for in our national life: honesty and grace, maturity and wisdom. What we seriously lack today is maturity at State House. We have around the presidency people who are easily moved by money, cars, houses, selfish motives and emotions. Once you have people who behave like this occupying and running the presidency, just know that your political leadership is doomed.